According to DCCA officials, this performance is unlike any other presented since the inception of the casual Coffehouse Series. DCCA’s Coffeehouse Series presents high quality artists who perform in an inviting informal social setting where food and drink also are available. Jin Won also will perform a version of “Kathakaar – The Spinning Storyteller” for kindergarten through third-graders in all Darke County schools districts from Oct. 29 through Nov. 2 as part of DCCA’s Arts In Education series. Specific times for these performances, which are free and open to the public, are coordinated with the schools’ schedules; contact DCCA for more information. 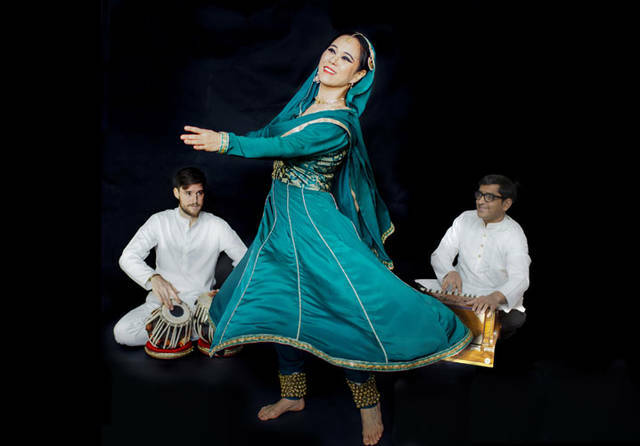 Tickets for “Kathakaar – The Spinning Storyteller” at the Arts Depot cost $10 and can be reserved by contacting DCCA at 937-547-0908 or dcca@darkecountyarts.org; tickets also are available online at www.darkecountyarts.org and will be sold at the door if any remain by showtime.